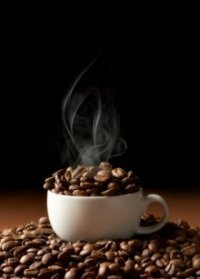 Finest fresh roasted Premium Arabica whole coffee beans or ground coffees are available for wholesale and retail supply. We also stock instant coffee and general coffee consumables such as vending cups, milk, biscuits, tea, Milo etc. 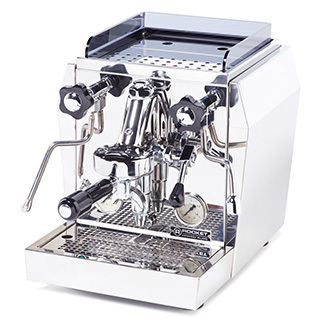 We are a distributor of high-end coffee machines such as Rocket and Jura, and importer of the Sanremo Espresso range. These brands are renowned in the coffee-making industry and can cater for coffee makers and baristas to meet all demands, great or small. Please call us for more information about our Coffee Maker brands. No matter if you operate a small office or manage a large corporate we can supply the right coffee-making solution for you. We'd be pleased to discuss a solution tailored precisely to your needs, so please call us to discuss your requirements. 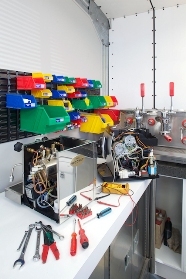 At beverage Services we also offer coffee machine repairs on most types of top brand coffee machines. We can access parts for a large range of brands, even for machines we don't supply, so don't hesitate to contact us for repairs. 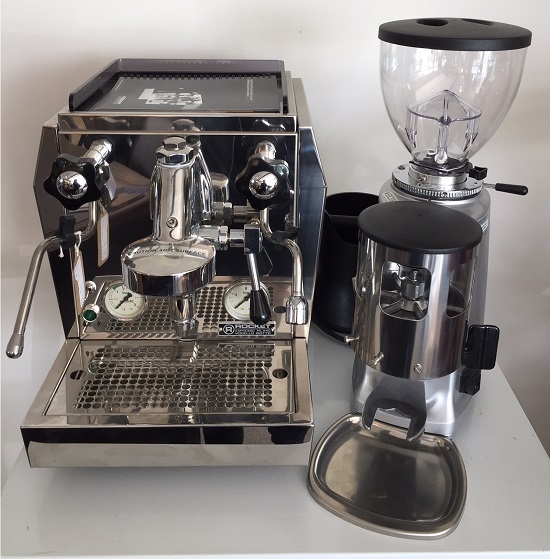 Beverage Services is an importer and distributor of premium brand coffee machines, supplying lovers of fine coffee in New Zealand for over 40 years. 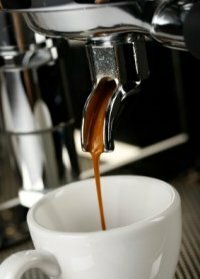 We understand the needs of our clients and can provide the best possible Coffee solution for your situation. We're proud to bring you a select range of Coffee machines for all situations: domestic, corporate and commercial use. 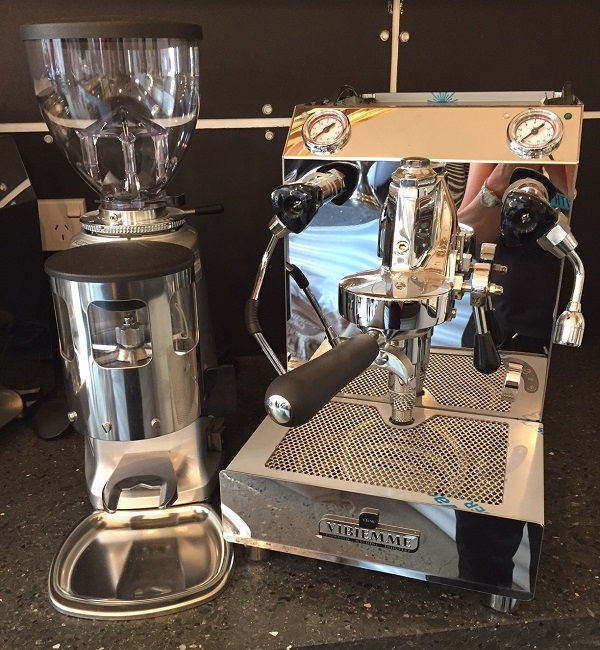 So no matter if you're an experienced barista in a bustling coffee shop, operate a corporate office or simply love the experience of drinking fine coffee at home, we have a solution for you. For the true coffee connoisseur we stock Premium Arabica coffee beans, providing a full aroma and rich flavour of the finest fresh roast coffee available. Also available to all our wholesale and retail clients are instant coffees, coffee cups and a range of accessories, catering for every aspect of home, office and workplace coffee needs. View our extensive range of fresh roasted coffee, coffee machines and coffee-making consumables or call us for free, no obligation, friendly advice. The Rocket...the best espresso machine in the world! Federal Geo has consistently received great tasting FRESH coffee beans, the team at Beverage services are great to deal with particularly Rebecca who is always ready to help out in any way she can. We can serve our VIP clients with confidence knowing they will be enjoying a quality product.